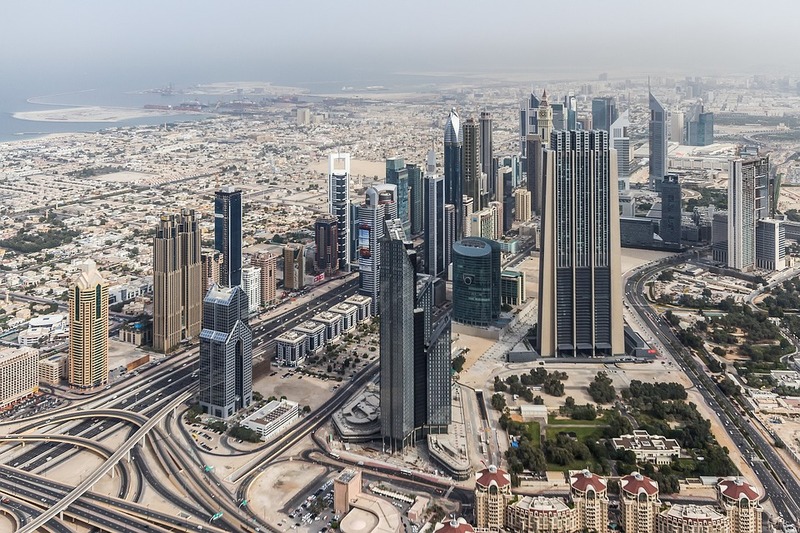 Premium office space in Dubai is less than a third that charged in Hong Kong, the world’s most expensive market, new research by real estate consultants JLL has revealed. 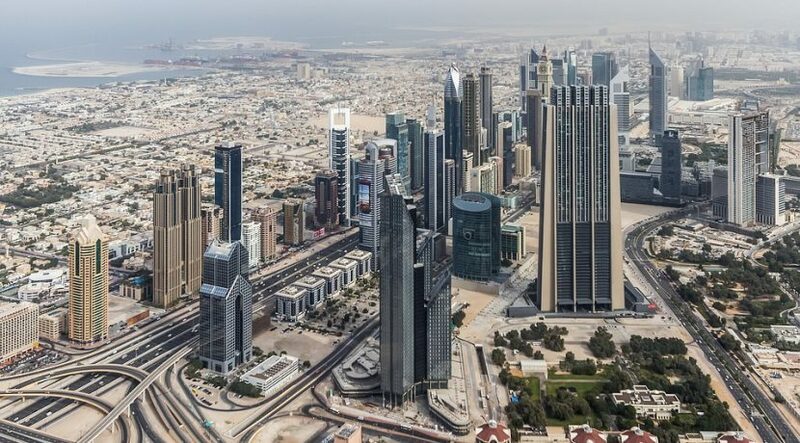 Offices in Dubai International Financial Centre were ranked the 19th most expensive at $94 per sq ft per year, putting it on a par with Stockholm and Washington DC. Hong Kong Central ($323) continues to be the world’s most expensive office submarket by a large margin, maintaining a substantial gap in premium office rents in excess of 50 percent over those of either New York’s Midtown or London’s West End. This is driven by strong demand from firms from mainland China and compounded by ongoing supply shortages, JLL said. It added thaat New York’s Midtown ($194) replaces London’s West End ($193) as the world’s second most expensive office market, with rents having moved in opposite directions over the past year. London has seen a marginal fall in premium rents in 2017, although the decline has been far softer than anticipated and rents are expected to stabilise in 2018. Testament to the ongoing robust market fundamentals of Greater China, the region accounts for five of the global top 10 most expensive office markets – Hong Kong Central, Beijing Finance St, Beijing CBD, Shenzhen and Shanghai Pudong. Together with Delhi and Tokyo Marunouchi, Asia Pacific markets make up 7 of the top 10 locations. Technology-rich cities feature heavily among the most expensive markets, including the US tech hubs of New York Midtown, Silicon Valley, San Francisco and Boston; as well as London and Stockholm in Europe; and Beijing, Shenzhen and Tokyo in Asia. “But these cities will need to work hard to maintain their attraction for technology firms and start-ups in the face of strong competition from more affordable tech hubs like Berlin and Amsterdam,” JLL said.